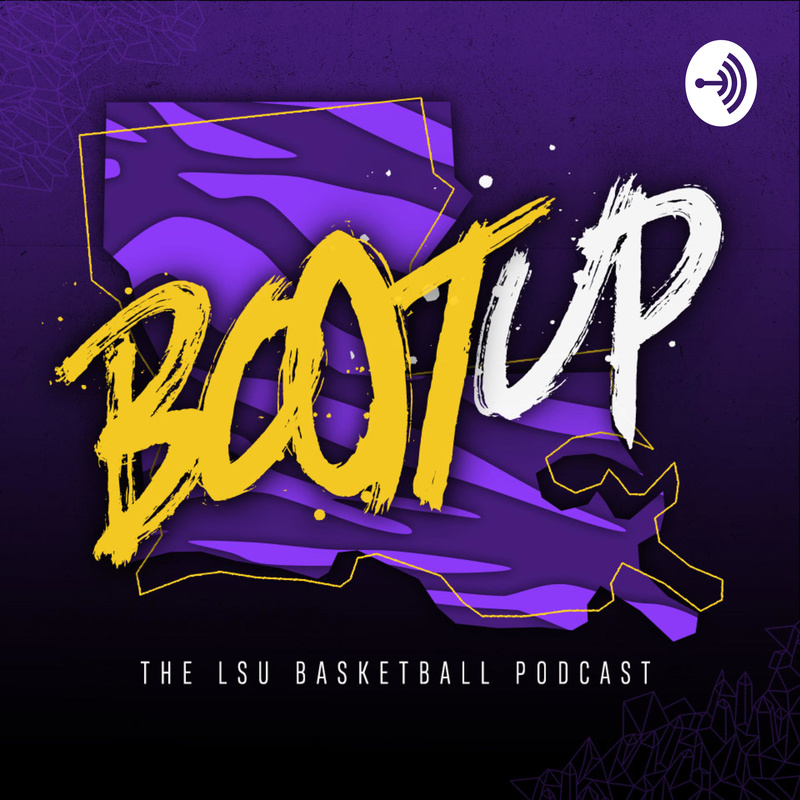 On today's episode of Boot Up, we look back at LSU's first SEC loss, a 90-89 nailbiter vs. Arkansas. We analyze how two bad stretches of play cost the Tigers, how LSU played the percentages correctly but the percentages decided not to comply, and what went into the Tigers' late game execution. We also break down how crazy the crowd was in the PMAC on Saturday and the role Javonte Smart played in getting them rowdy. We talk about Smart's fearlessness and swagger with Javonte and Tremont Waters. Finally, we preview a tough six-game stretch for LSU, starting with a road trip to Mississippi State on Wednesday. The next six games will decide whether the Tigers remain in the hunt for the SEC title or not.